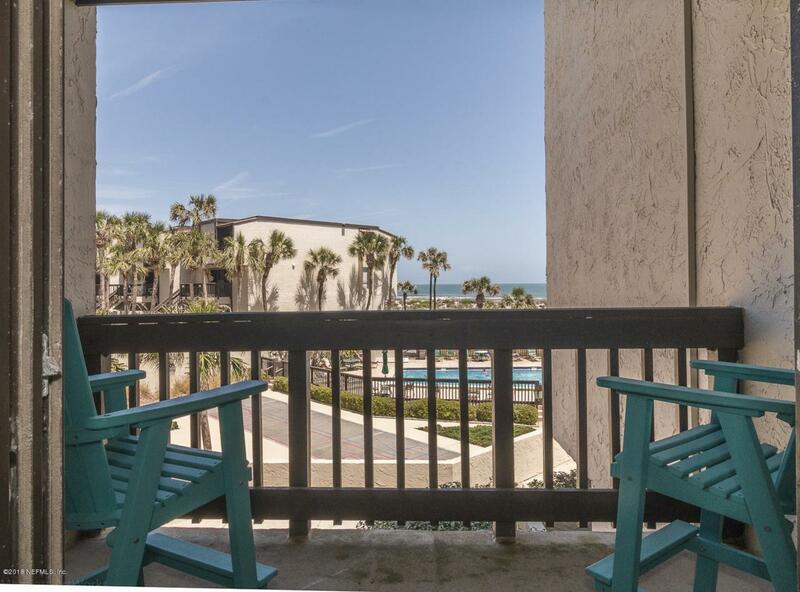 Enjoy ocean views from three balcony's ~ living area, owners retreat and guest bedroom! 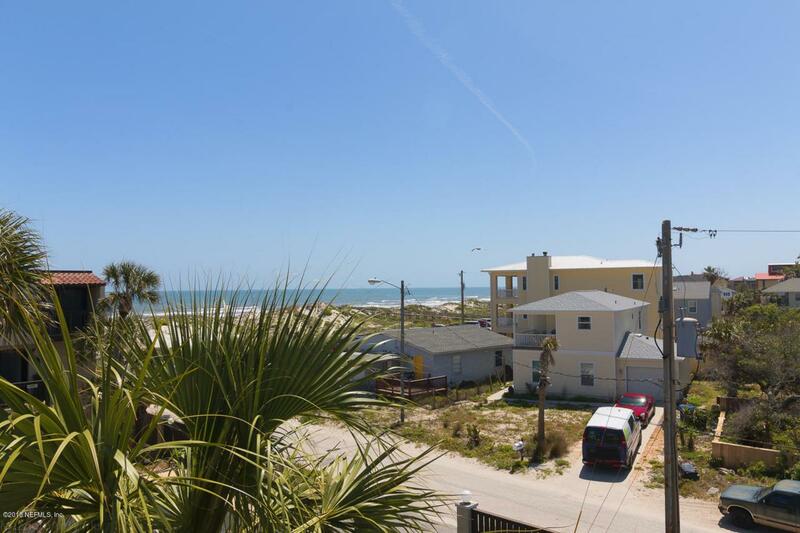 This quaint beach condo is the prefect coastal retreat. The layout of this second floor unit affords privacy for all ~ with living/dining/kitchen on the main level and owners suite + guest bedroom/bath on the upper level. 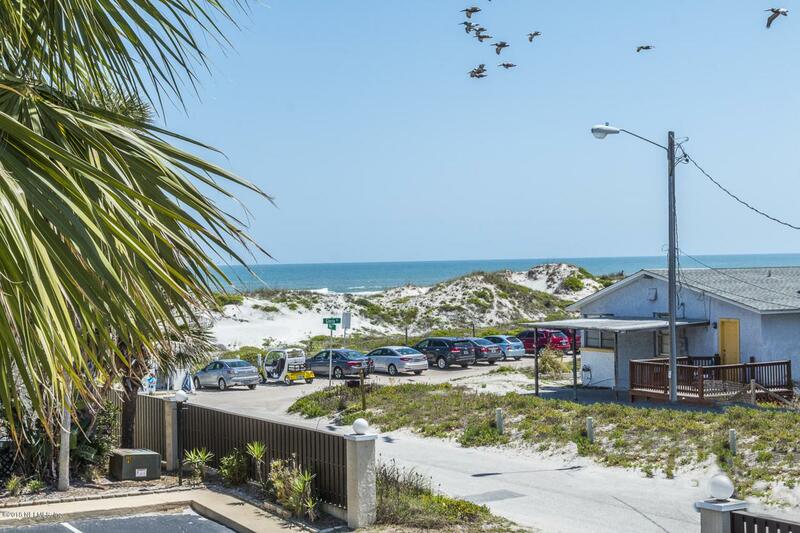 The Island House community is located on the quieter end of Anastasia Island. Access to white sandy beaches is as simple at utilizing the private community beach walk over orpublic vehicle beach ramp next to the complex. 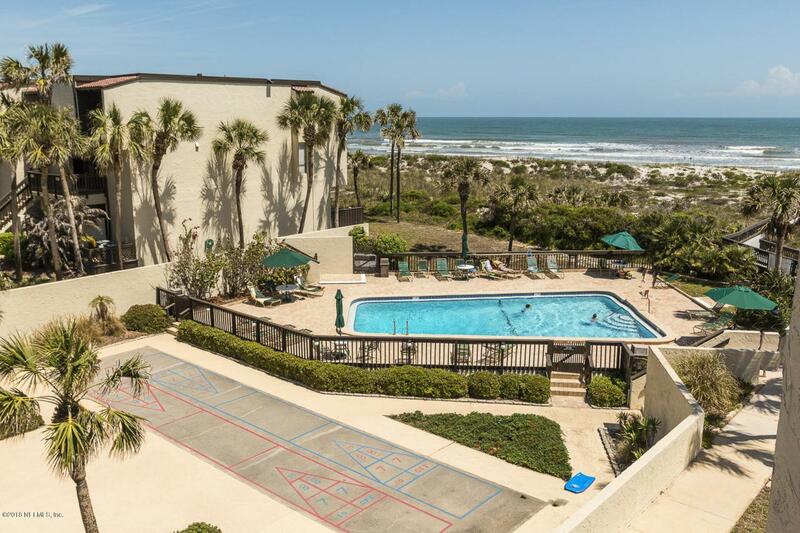 This unit has been used exclusively by the owners for their beach escape and has not been on a rental program. Unit is being sold furnished - so easy island living is at your fingertips!